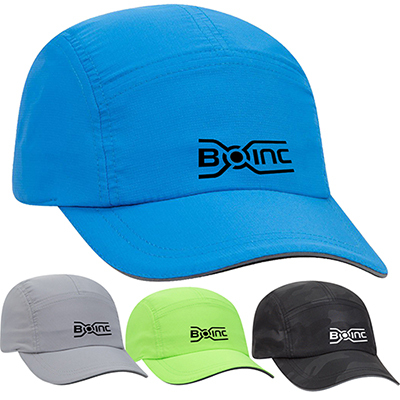 Get your logo and message embroidered on this Promo Twill cap to take your branding to a whole new level. 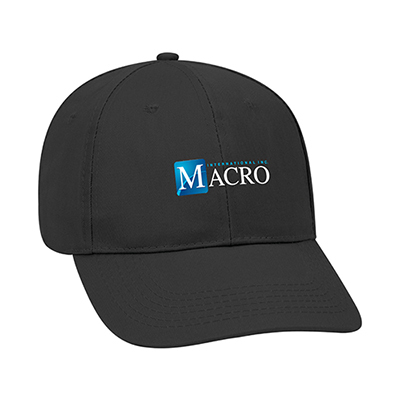 Your brand will get maximum visibility when your recipients wear these caps. 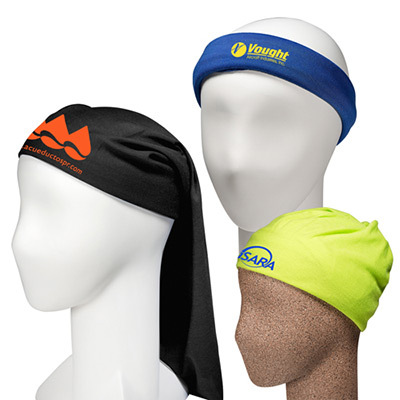 Featuring a matching fabric under visor, a colored sweatband and a Velcro closure, this cap is just the right product for your brand. 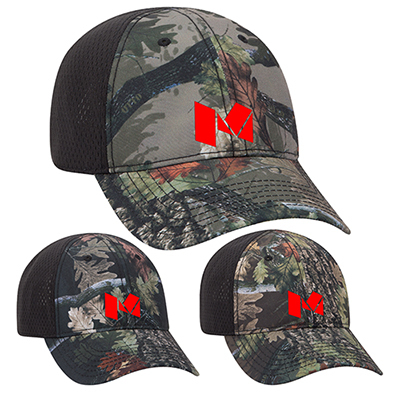 Place an order today and buy these imprinted Promo Twill Cap today! "These caps have become walking billboard for my brand. " "These caps are fantastic and reasonably priced. " "Thank you for the quality service. " FREE Shipping! Great item for any promotion.